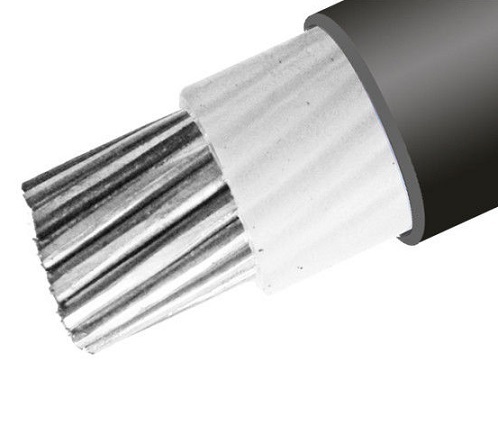 Quality xlpe cable with all the necessary Australian approvals. Most of the cable we sell is Electra cables. For more info go to electracables.com.au. All prices include gst and a tax invoice. Better prices for larger quantities. Click on product to see price breaks. Ring 02 96275596 or email direct_electrical@hotmail.com for a great price on very large orders.